Have you just bought an item from eBay or have a couch to delivery? This service is what you are looking for. We can help you moving most furniture items such as fridge, table, wardrobe and sofa. 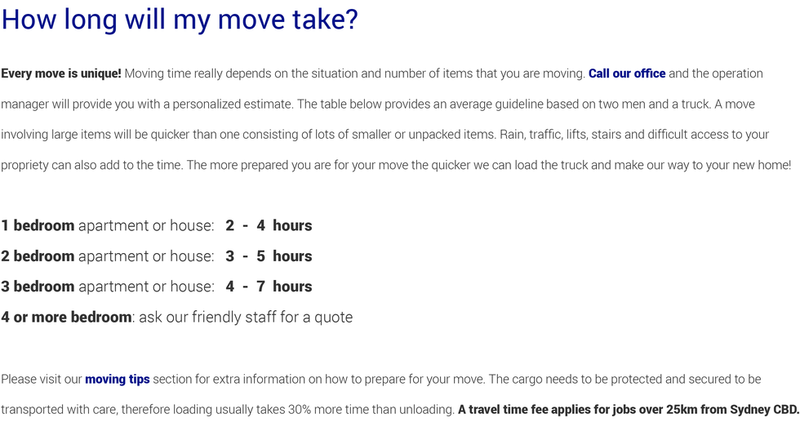 Don't spend big money to move just one item. Call Swift Removals and get the job done. Our simple flat rates are all inclusive and there are no hidden charges. This means you will not have any extra charges at the end of the job. 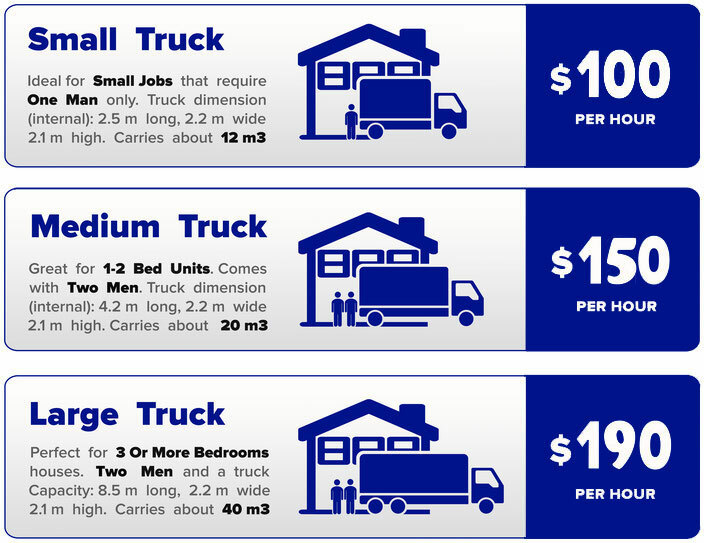 Only a small fee applies if your move is over the 25 km from our base in the CBD or if you request us to use toll roads.